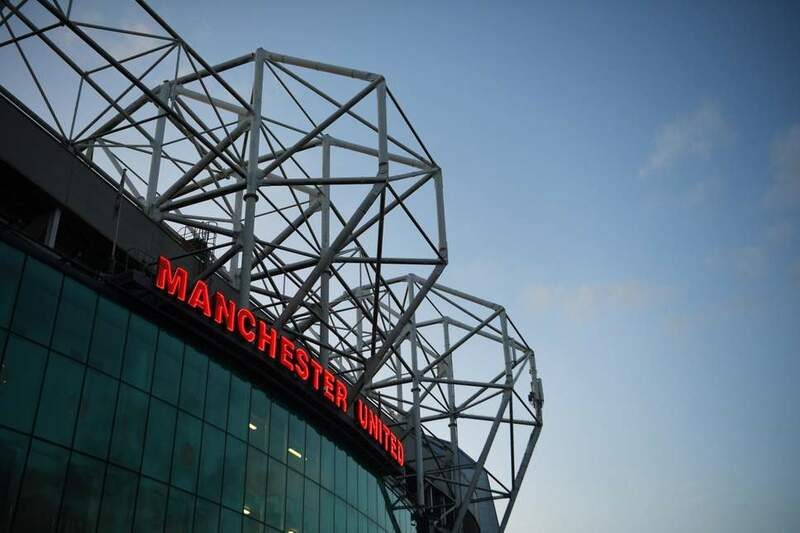 Jose Mourinho might have been shown the door at Old Trafford and the appointment of Ole Gunnar Solskjaer as interim manager might have brought temporary relief among the Red Devil faithful, but Manchester United’s problems are far from over. Here we take a look at some of the reasons why Manchester United have failed to progress post the Sir Alex Ferguson era. A club too big for one man? When Sir Alex Ferguson announced his retirement, Manchester United looked like they were in a healthy state having won the Premier League by 11 points. United were a dominant force in Europe, having made the Champions League final three times in four years, two seasons before Sir Alex’s departure. However, when David Moyes took over, the cracks were exposed. It was clear Manchester United were ill-equipped to operate at the highest level, especially in this modern world of football. Manchester United had become too big of a club for one man to deal with all alone. The most valuable football club in the world failed to introduce a technical director when Sir Alex left. They never needed one during his tenure, after all, why would you curb the power of your most successful manager? But once he left, there was plenty of staff that was required to fill in the huge void. Now since Alex Ferguson’s departure, Manchester United have changed three managers, but have not yet appointed a technical director. The lack of a technical director means that this was a squad built by the personal choices of four different managers – Sir Alex, David Moyes, Van Gaal, and Jose Mourinho. If David Moyes didn’t have a soft spot for Marouane Fellaini, a player he signed at Everton, he wouldn’t have been a Manchester United player. There was no proper long-term planning in the type of players that were brought in. Whoever is coming in next, needs a squad overhaul, if Manchester United have to progress from here on. While Manchester United are known for developing they academy graduates, it is slowly becoming evident that they are falling behind. The likes of Manchester City and Chelsea right now boasts the best of academies and facilities. They even have teams such as Vitesse Arnhem and Girona where young players who need development are sent out to farm. Apart from Marcus Rashford and Jesse Lingard no player has made it from the academy. United’s academy is clearly lagging behind and it was made evident when Wayne Rooney and Darren Fletcher sent their children to City. Rooney even pointed out the situation to Ed Woodward when he parted ways with the club in 2017. ← Previous Story Jose Mourinho – Not so special anymore? Next Story → Done deal? – £70M midfielder heading to Chelsea?